For over five generations the Sefer family of Istanbul has been involved in all aspects of the oriental carpet business. The family is descended from nomads who lived in central Anatolia. The name Seferoglu was shortened to Sefer in the early 20th century. Seferoglu translates to "son of a traveler" and emphasized the importance this family placed on being identified as nomads. By the 1880's the great great grandfather and great grandfather were transporting carpets and wheat to Istanbul in camel caravans to be bartered for shoes and other goods available in the city. Their caravan was never actually allowed to enter the city proper. The Ottoman government had strict control over who came into the city and merchant caravans were set-up in Eyup just outside the ancient city walls. This was a family of carpet dealers starting with the great great grandfather Halil and succeeded by the great grandfather Mustafa Sefer, grandfather Recep, father Zeki and son Recep. 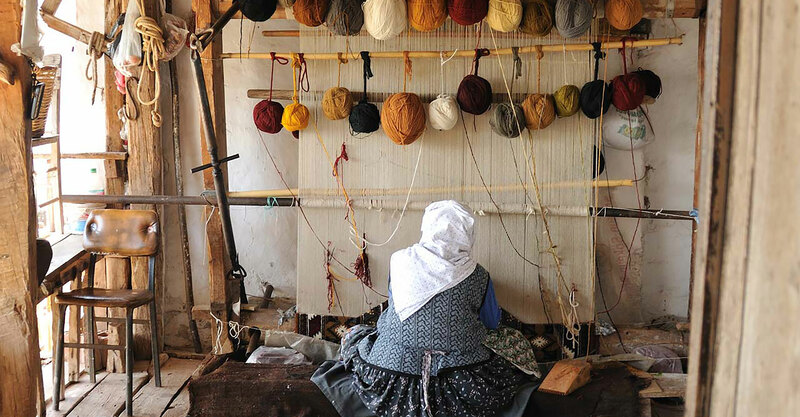 The Sefer family have witnessed the weaving traditions of Anatolia for well over a century. Each generation passed along the passion and technical expertise that developed into a refined understanding of the importance of the carpet. Orient exists to support local artisans and showcase their weaving art. Orient has played a fundamental role in sustaining weaving art. 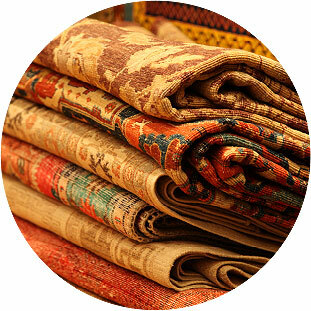 The history of the carpet is firmly linked to the bazaars of Istanbul. The Sefer family has been an integral part of this heritage. Each generation of the family adapted to market trends and consistently improved the quality of the weavings offered. The result is a selection of superbly handcrafted carpets with timeless designs, contemporary functionality and extraordinary quality. Orient is internationally recognized as purveyors of exquisite carpets and woven art. The visual impression and quality of these handcrafted carpets make them valuable as art that may be appreciated as an investment with enduring value. Orient sources the finest carpets throughout the carpet-making world so that it can provide the customer with a beautiful piece of woven art and the assurance that the carpet will be enjoyed by generations to come.